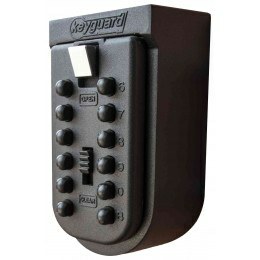 The Keyguard range of outdoor key safes online in the UK. Keyguard wall mounted spare key boxes are all suitable for holidays homes, for children to access after school, or for emergency access by social care workers, home carers, district nurses and emergency services. 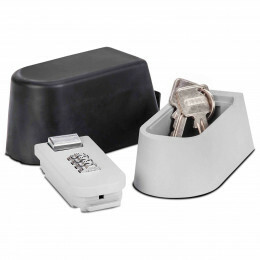 The Keyguard Digital XL Security Key Safe is insurance and police preferred. 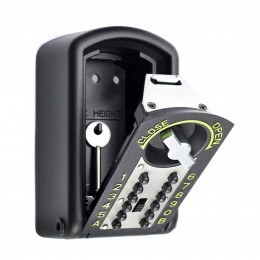 Most Keyguard key safes are delivered in 1-2 working days.